It is early in the season and too early to panic. 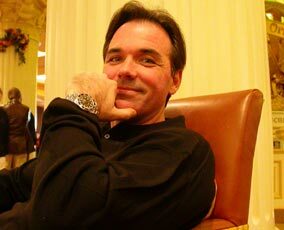 But maybe NOT too early to see that some players and managers might not be working. I am looking at YOU Clay Buchholz, Jim Johnson and Fredi Gonzalez. Charlie Morton, Trevor Brown, Derek Holland, Justin Upton, Noah Syndergaard, Starling Marte, Corey Kluber and Marcus Semien all added to their totals for Who Owns Baseball yesterday. 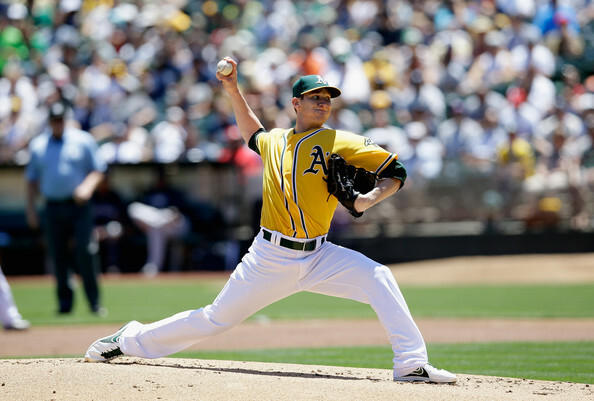 What should the A’s do with Jim Johnson? Or the Phillies with Jonathan Papelbon? Whatever they do, they need to do it NOW! 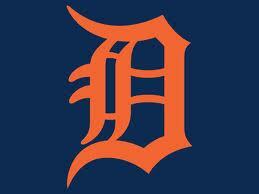 That and more on today’s episode of The Sully Baseball Daily Podcast. 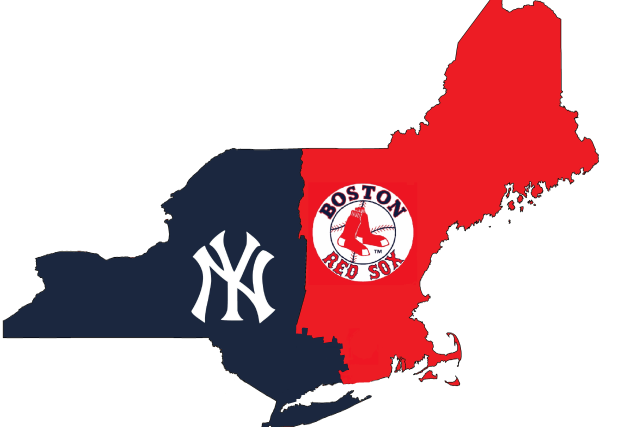 It is time for Red Sox and Yankees! The rivalry is in a strange place right now but no doubt will pick up in intensity. 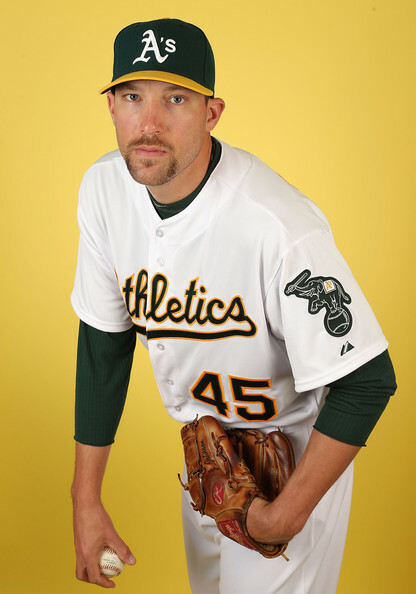 Also Jim Johnson is out as the closer and Tim Lincecum’s role is unclear. Victor Martinez, Billy Hamilton, Mike Leake, Garrett Richards, Christian Yelich and Carlos Beltran all added to their totals for Who Owns Baseball. 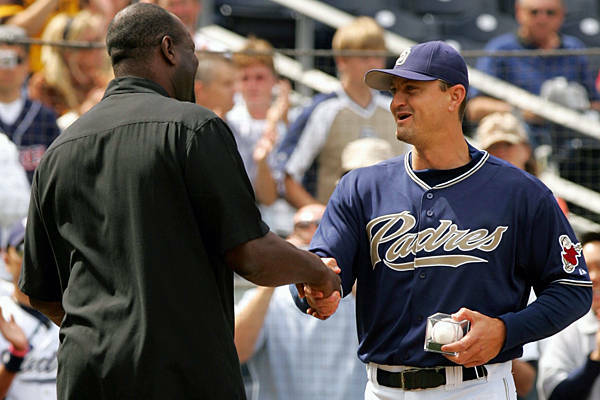 The National League Relief Pitcher Award is going to be named after Trevor Hoffman? I can not say I agree with that choice! Also I tip my hat to Billy Hamilton and once again try to help Jim Johnson. All on today’s episode of The Sully Baseball Daily Podcast. Ryan Braun, Delmon Young, Tim Hudson, Chris Archer, Jose Altuva, Starlin Castro and Max Scherzer all added to their totals for Who Owns Baseball. 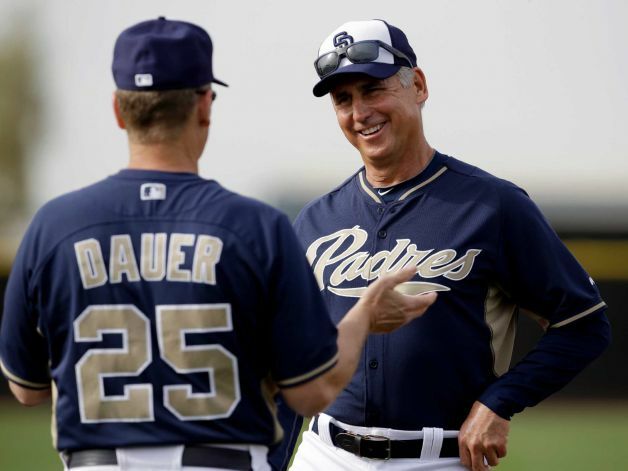 Why should Padres fans be excited about the 2014 season? What expectations should they have? 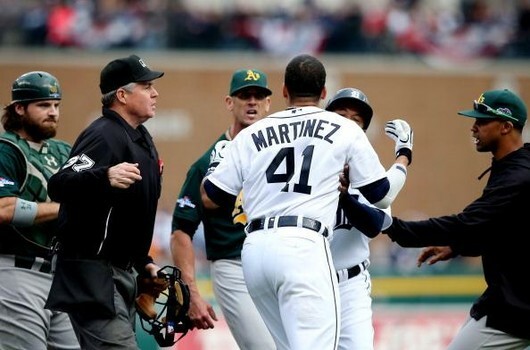 Grant Balfour has recently been throwing verbal jabs to the Orioles on XM Radio concerning the club bowing out of his 2 YRs/$15 MIL deal – and justifiably so. The Orioles lost credibility around the league for this bow out maneuver. 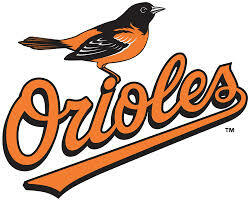 Now Balfour will look to administer some payback to the O’s 19 times a year for the 2014 and 2015 campaings. 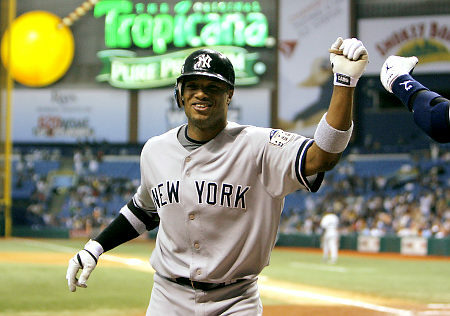 The Aussie just signed a 2 Year Deal – to return to the Rays for $12 MIL. 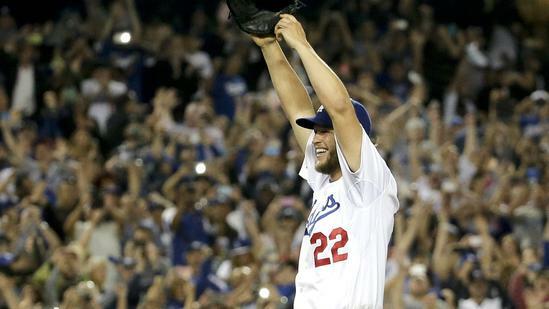 It was a tough time being an MLB fan the last 3 or 4 weeks – waiting for the Masahiro Tanaka deal to get done. 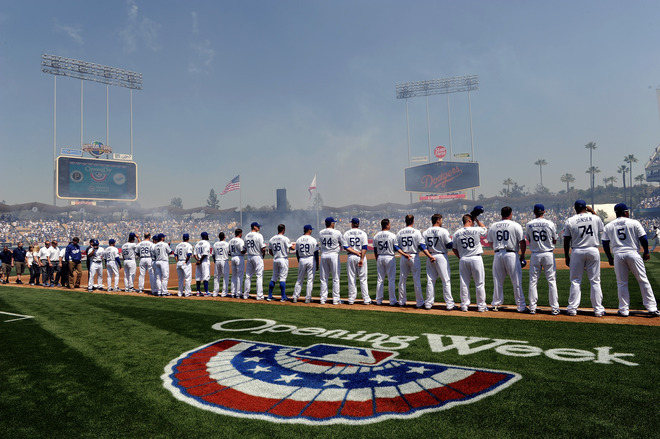 As of today, we are about 18 days away from Pitchers and Catchers to report. With the logjam now being freed up with the Japanese superstar being inked to a deal with New York, a bevy of transactions have already occurred. 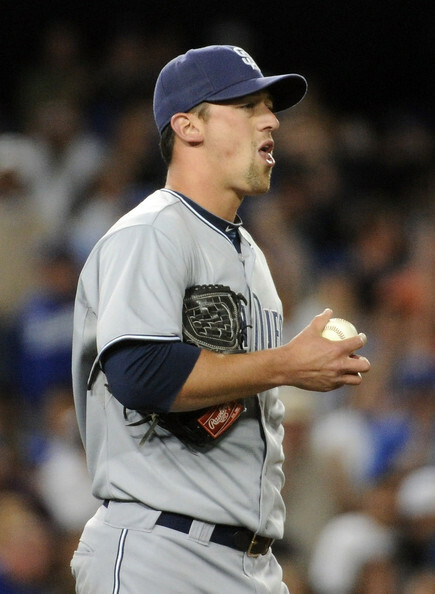 Luke Gregerson has authored 5 brilliant seasons coming out of the Padres Bullpen. 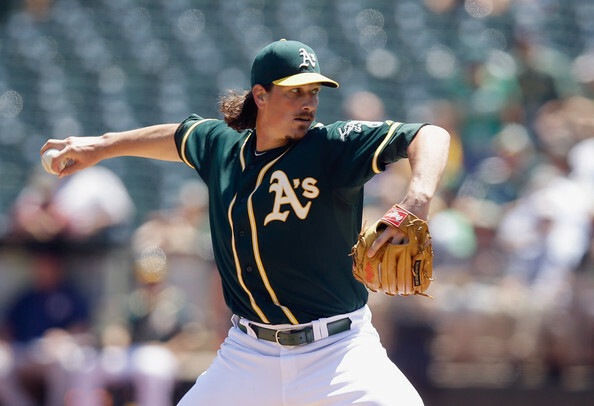 He has a 2.78 ERA and 1.092 WHIP in his 347 IP worth of work. The 29 Year Old from Park Ridge, IL originally, has averaged appearing in 68 games a year. 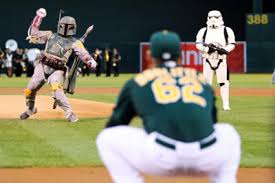 The A’s will use him as a late inning arm with Jim Johnson, Ryan Cook and Sean Doolittle also being capable inning’s eater to nail down shut victories. Gregerson is in his 3rd Year (made $3.2 MIL) of Arbitration before he hits the Free Agent Market in 2015. 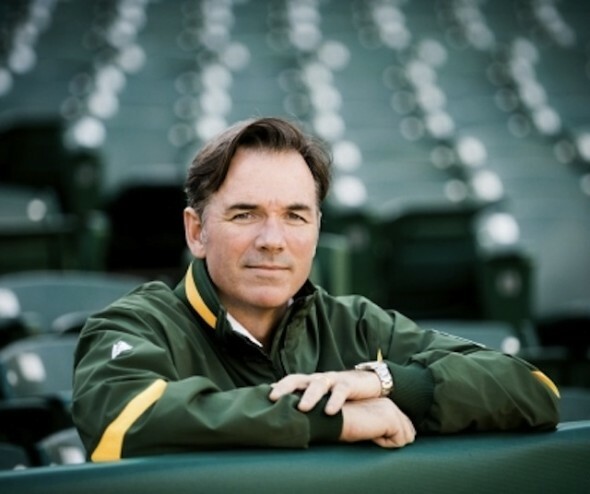 Billy Beane ended his whirlwind day on Tuesday. 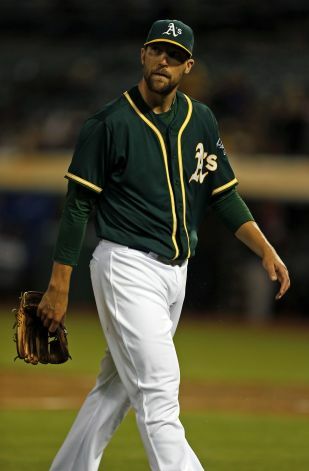 by flipping just signed OF/DH/PH Seth Smith to the San Diego Padres for Relief Pitcher Luke Gregerson. In what can only be described as shock, I can’t believe the Padres could be this brutal in talent evaluation. 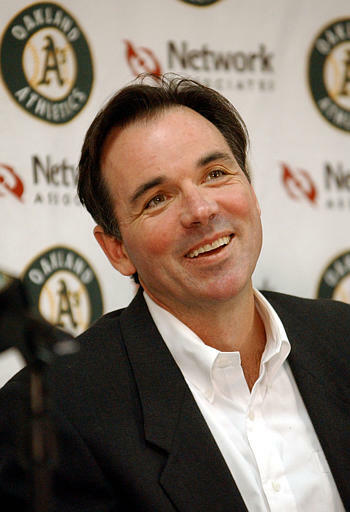 Beane has continued his pillaging from all other franchises. 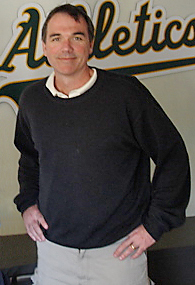 The result was that he never touched any of the 9 Starting Players from his offense, zero from his Rotation, and only 2 Minor League Players from last season, to acquire 2 potential Closers/late inning relievers, a premiere CF defender, and a nice #5 Starter in return.